Join Westin Kierland Resort & Spa for a food- and fun-filled Labor Day Weekend. 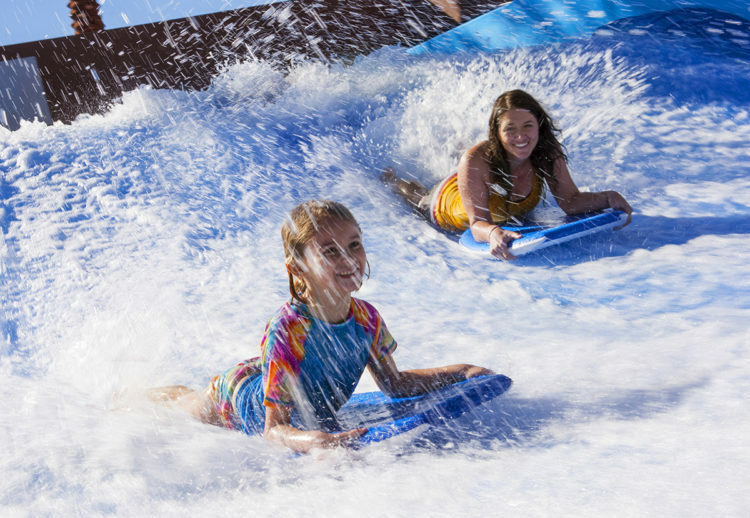 Beginning at 5 p.m. Friday, Sept. 2, through 4 p.m. Monday, Sept. 5, guests can enjoy complimentary access to the Kierland FlowRider wave simulator where they can surf and body board on the last of the summer’s waves. 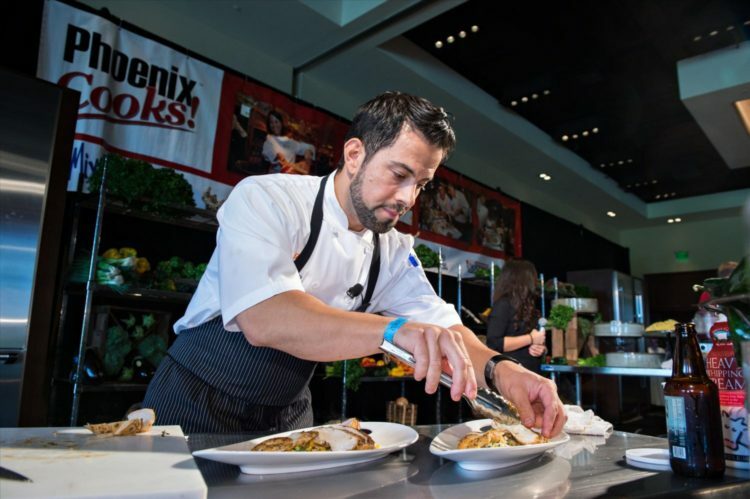 Foodies won’t want to miss the Phoenix Cooks! event hosted by Westin Kierland on Saturday, Sept. 3, where guests can sample food, wine, beer and spirits while learning from local chefs. For those who wish to make Phoenix Cooks! a food-filled staycation over the long Labor Day Weekend, The Westin Kierland Resort & Spa is offering a special package that includes a general entrance ticket to the Phoenix Cooks! main event and two nights of accommodations in a spacious Westin Kierland Resort guestroom (Friday, Sept. 2 and Saturday, Sept. 3). To help make the fun last even longer, the Resort also will offer a 4 p.m. checkout on Monday, Sept. 5. Rates for the two-night Phoenix Cooks! Package start from $319 for single occupancy (including one general admission ticket – an $85 value) or from $379 for double occupancy (including two general admission tickets – $170 value). For information or reservations, visit www.kierlandresort.com or call 480-624-1202 and mention Promo Code: PHXCOOK.